Welcome to the UserVoice Translation Portal! We love our international customers, and we've worked hard to get UserVoice translated into as many languages as possible. But there's always more work to be done. 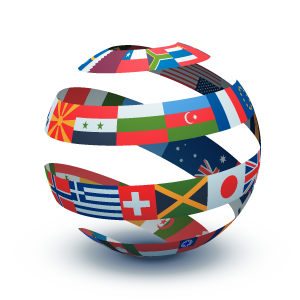 This is a tool that allows you to provide new translations and improve existing translations. Simply choose the language and part of the product you want to translate, add the correct translation to the right of the string, and hit enter. We'll review and push any changes you make. Thanks for your help making UserVoice available to as many people as possible. We want to make this process as easy as possible. If you have an suggestions on how it can be better please post them on our feedback forum. If you get stuck and need help just email us.